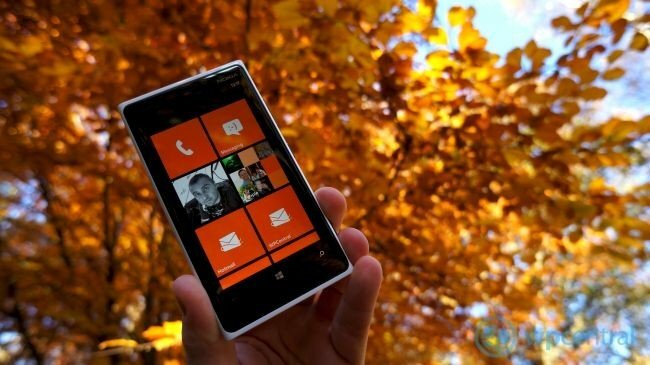 The centerpiece of the Nokia Lumia 920 Windows Phone is the 4.5" PureMotion HD+ screen. But did you know the Lumia 920 has the fastest screen on a smartphone? The result is crisper graphics and less blurring while scrolling around the screen or playing games. “First, when you measure 60fps it means 16.7ms – you have a new image coming every 16.7ms on the display. It is intuitive to think that when your LCD response or transition time is longer than this one frame period then you will actually get quite a lot of blur. This is because your liquid crystal is still trying to get the previous value at the same time as it has to start turning again for the next frame." To make the Lumia 920's screen shine, it needed to have a faster response than 16.7ms. On average the response time on the Lumia 920 is 9ms. The speed was achieved by boosting the voltage to each LCD pixel. According to Nokia, the competition's transition speeds are around 23ms. While it is impressive how fast the Lumia 920's screen performs, the end result is equally impressive. The Lumia 920 has one of the most striking screens we've seen to date as far as image quality, movement and touch responsiveness. It should be interesting to see what Nokia has in store for us next.